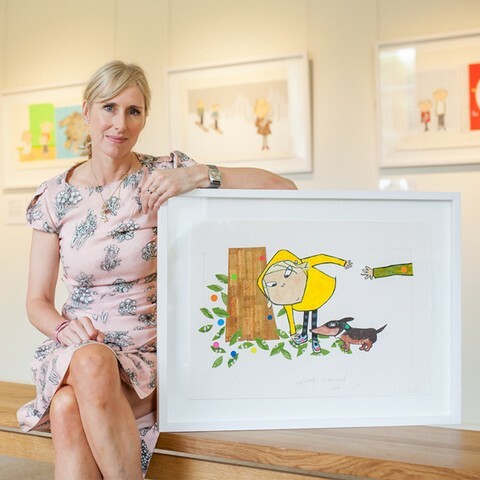 Lauren Child simply exploded on to the children’s book scene back in 1999 with her ground-breaking picture book Clarice Bean, That's Me and quickly followed this with the all-conquering series Charlie and Lola. 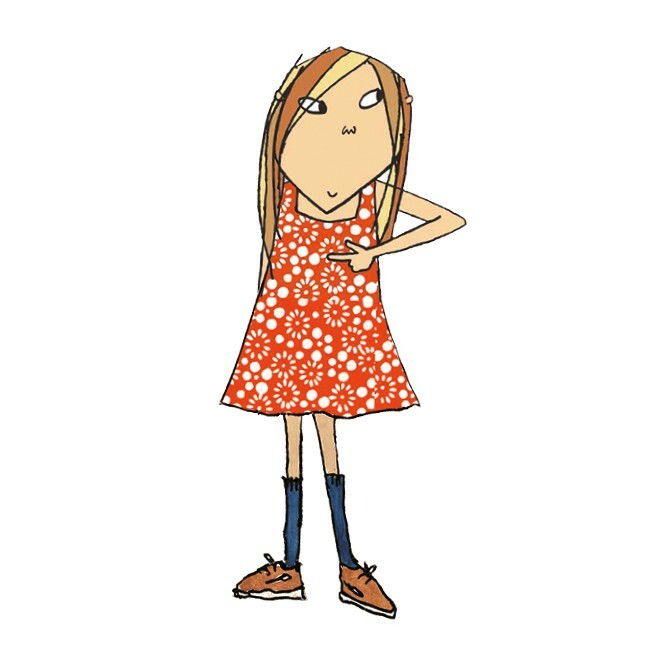 If being one of the world’s leading picture book writer-artists wasn’t enough, Lauren later developed the series Ruby Redfort (Clarice’s favourite literary character!) 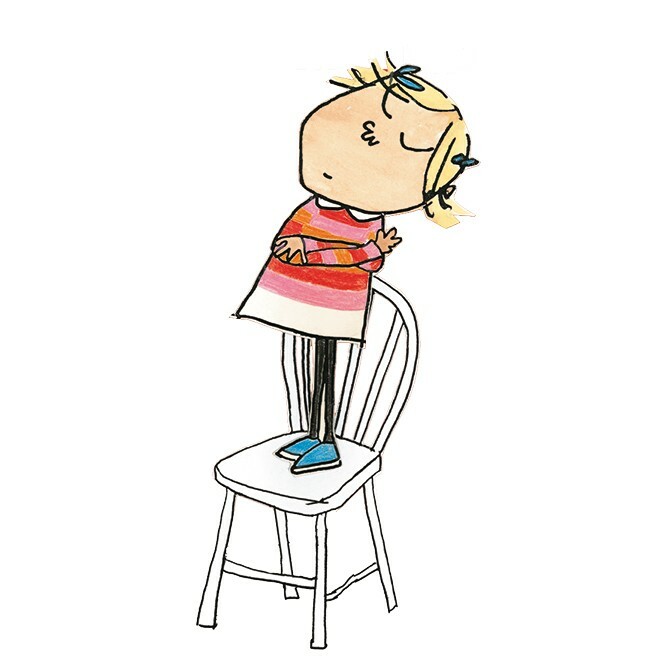 for slightly older children, underlining Lauren’s gift and understanding for writing for children of all ages. The position of Children’s Laureate originated from the then Poet Laureate Ted Hughes – himself the author of many superb stories for children – and Michael Morpurgo, its aim to celebrate outstanding achievement in their field and act as something of an advocate for children’s reading generally, be it perhaps defending the role of libraries or spreading the vital importance of books via events across the country. 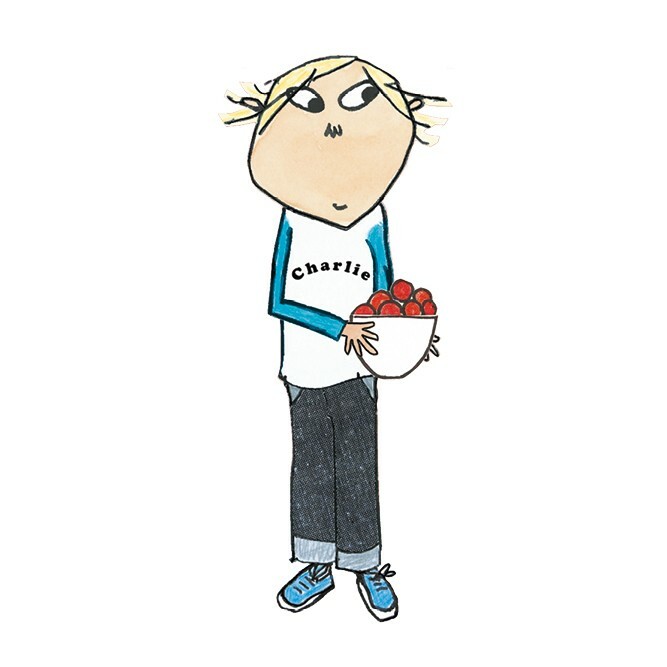 Simultaneously, Lauren’s appointment does mean a goodbye to the illustrator and writer Chris Riddell who since the summer of 2015 has very much made the Laureate role his own. Regardless of his own, famously hectic work commitments, the Goth Girl creator’s dedication toward championing reading in young people has been, frankly, humbling and we wish him all the very best for his next set of projects.